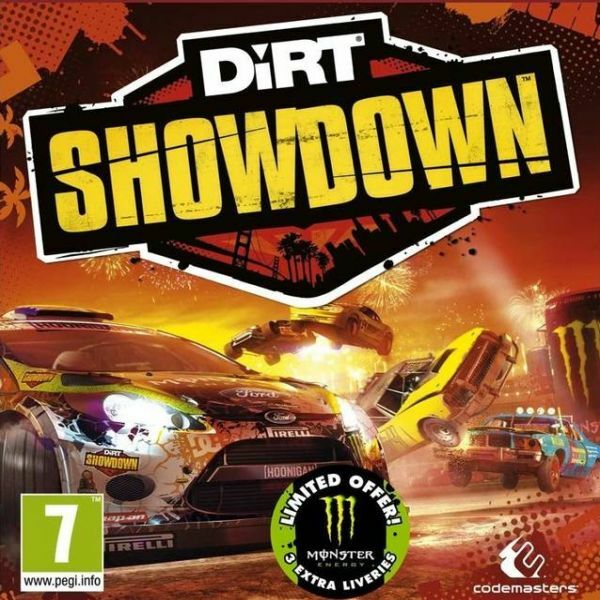 DiRT Showdown - is not just a race, but a real legend in the world of computer games. Only now you will find a completely new format for transmission. Forget about the standard of high-speed racing - now you have to take only race for survival. This means that the game is no more compromises. Now, your main task - to make every effort to survive. Simply choose the suitable car, Sit comfortably behind the wheel and squeeze the gas pedal to the floor. Tarante everything and everyone who gets in your way. You have to make every effort and skill, not to die. Great atmosphere, constant passions, incredibly realistic system damage and numerous accidents - all of this awaits you in the new DiRT Showdown. Of course, do not forget the developers and the dynamic change of weather conditions, as well as the advanced social features that await you in the game. - Ability to take a ride on the most beautiful cities of the world, from London and ending in Tokyo.